Hello everyone, as you can probably tell, Christmas is officially over (so sad). However, Lush just keep on giving since I got MANY Christmas bath bombs for Christmas! 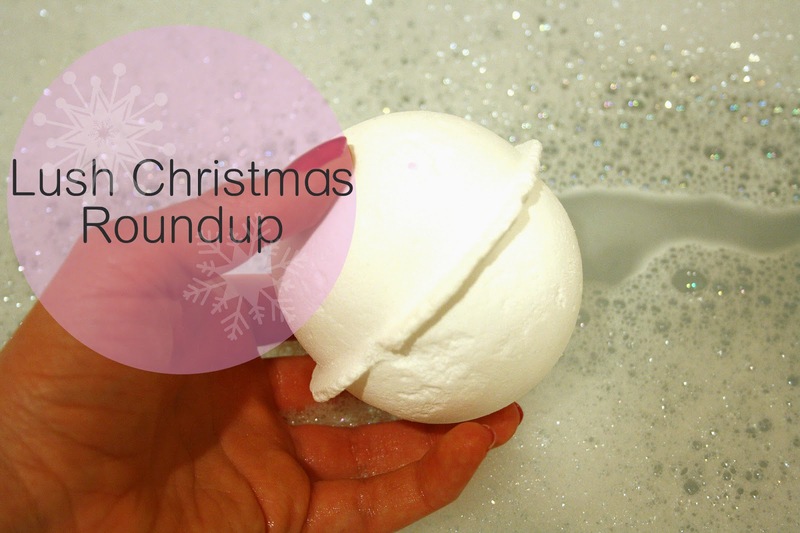 So I decided I’d do a quick round up of my favourite Lush bath bombs this Christmas, I hope you enjoy and know what to put on your list for next Christmas. The favourites I have picked out this year, have to be Snow White bath bomb, which is plain white with a bright pink middle; making your bath all lovely and pink! Who doesn’t want that? The smell is gorgeous, I’m sure many of you will be familiar with it. 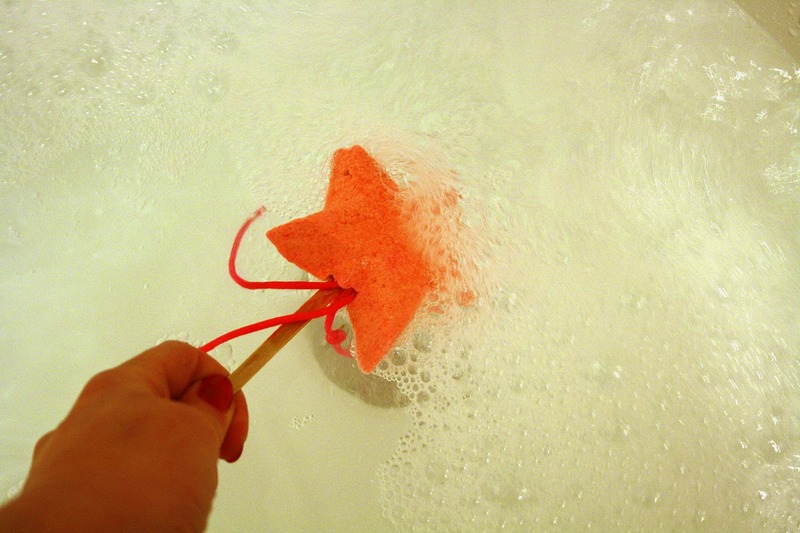 Then to add to the bath bomb, swish around the snow fairy wand to give it plenty of bubbles. the smell is similar to snow white which makes your bath even more sweet! My other favourites this year have to be the luxury lush pud, which is bursting with colours, also the dashing santa bath bomb, which is a different sort of Christmas smell but I like it a lot; definitely going to purchase more of them next year. I hope that if you received lush products for Christmas this maybe gave you the idea to mix a few up or maybe you know exactly what you’re going to buy next Christmas! 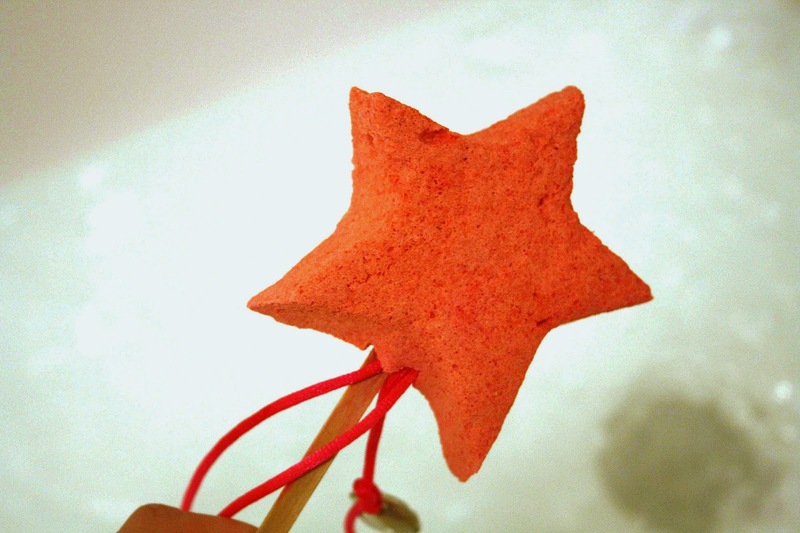 Whats your favourite Lush bath bomb?